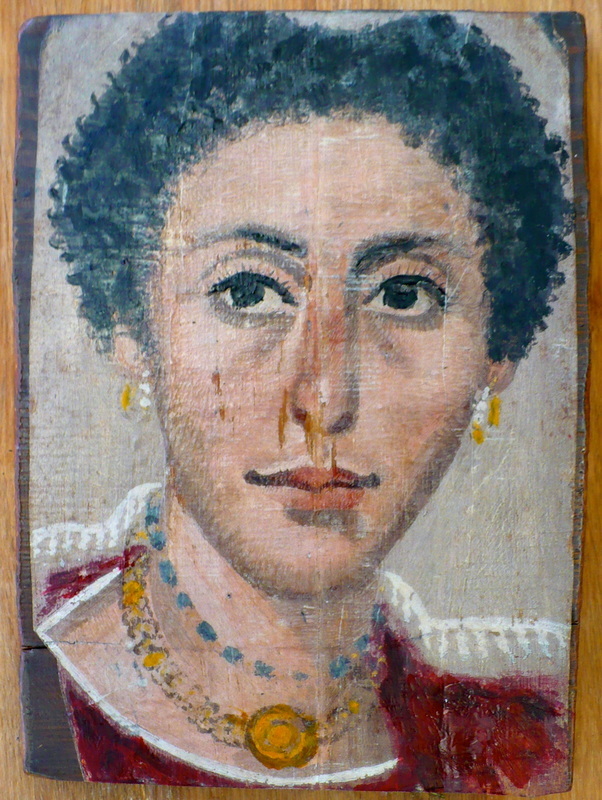 This class will begin with a history of encaustic painting, starting with the Fayoum Portraits of ancient Egypt, the earliest known examples of encaustic, including information on waxes and resins. A major focus will be hands-on projects. Each student will begin by designing a small encaustic panel, and by the end of the entire session will have produced at least two pieces of their own. Critiques can also be done with an eye towards individual development.